The Pokemon GO Plus wearable was released by Niantic Labs worldwide back in mid-September, but some may not have had access to it. Well, have no fear: we've tracked down the wearable, and it turns out you won't have to go far (or pay a pretty penny) to get it. 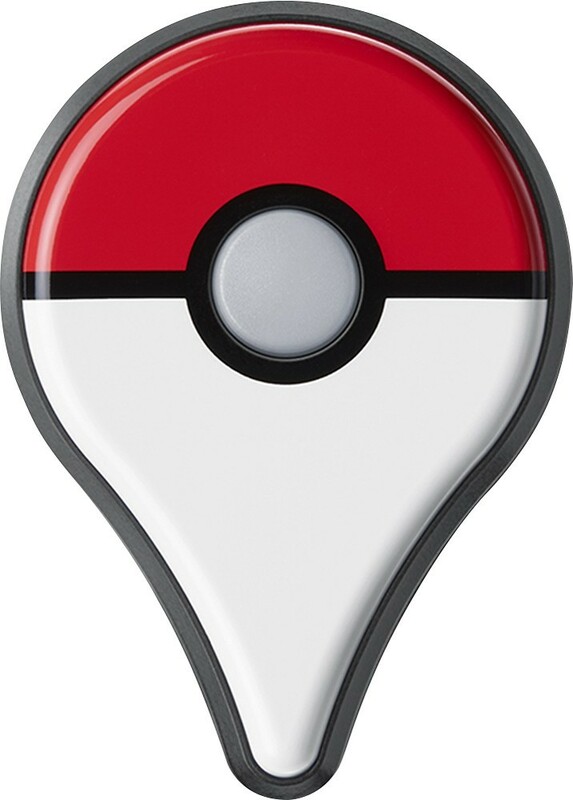 The Pokemon GO Plus wearable is accessible at Best Buy, with some conditions. 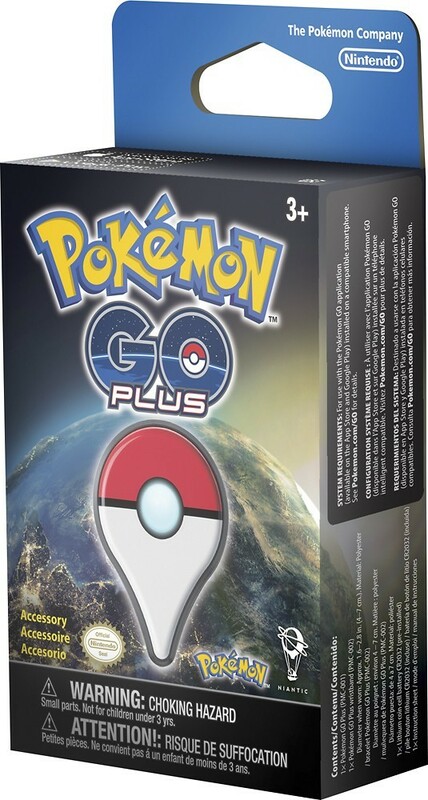 Best Buy has the Pokemon GO Plus at the pre-order price of $34.99, meaning that you can't purchase it now and expect it in 3-5 days or so. You'll have to wait until 2017 to receive the wearable (when it ships), but if you don't want to take a chance with the high pricing at eBay (the wearable there can be six times as much as it is at Best Buy). Now, you won't need your Android Wear smartwatch (or that Pokedetector Android Wear app). 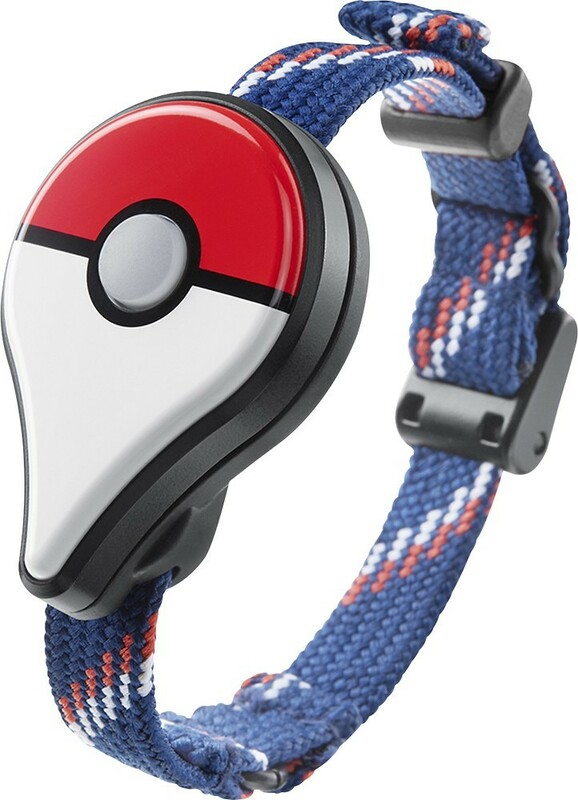 If you're interested in getting in on the Pokemon GO craze, or know someone who loves the game, then head on over to Best Buy (see pre-order price link above) to get your part of wearables history. Let us know you picked up the Plus wearable and how many you ordered.